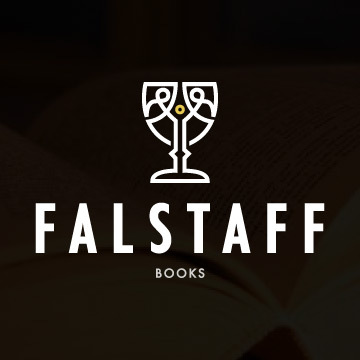 One of the most prolific small publishers, in 2017 alone, Falstaff released 40 print and digital books. They publish sci-fi, fantasy, horror, and mystery books, and they now have a romance line called Falstaff Crush. Their submissions page details everything, but here are the basics: Send them a query letter and the first three chapters of your book (in Standard Manuscript Format) via email. Simultaneous submissions are encouraged. Unless they take your proposal, they can’t always reply to submissions. But their reply period is usually 45-60 days, so if they like your book or are able to send a rejection letter, you won’t have to wait long to hear back. Rosarium was established in 2013 specializing in comics, and they also publish speculative fiction and a little crime fiction, when the mood strikes them. They live by the notion of living outside the box, so it’s a guarantee that the work they publish is going to be off-beat and unique. Find out more on their submissions page, where they have occasional calls for anthologies and awards. In the meantime they’re always out and about at conventions, so if you spot their booth, walk over and say hi. 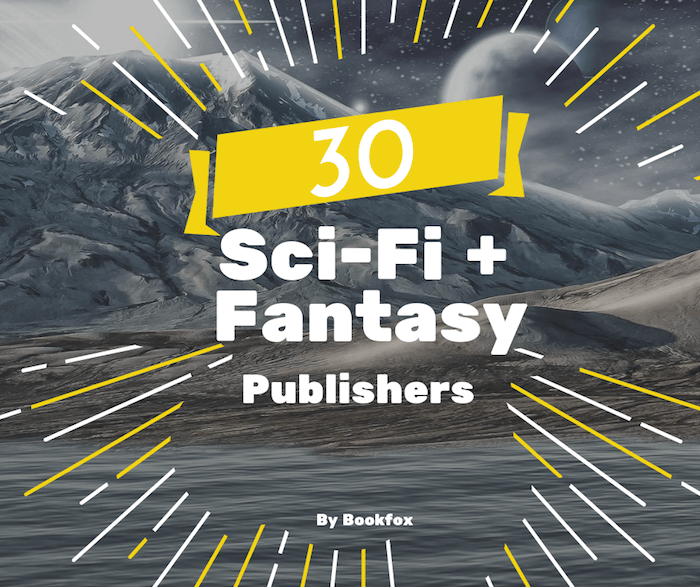 You might know Alex already from their popular magazine, which published short sci-fi and fantasy stories, but don’t discredit them as a possible home for your novel. Some of their titles have won prestigious sci-fi awards such as the Hugo and Nebula Awards. Apex focuses on the dark side of speculative fiction, so if you have a fluffy tale about fairies, maybe don’t send it in here. They have submission calls at the start of the year and publish 6-10 books throughout the year including eBook and Audiobook versions. Check their submission guidelines for more info on when and how to submit. 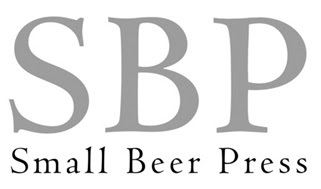 Small Beer Press is one of the hottest names in indie sci-fi publishing right now. They take books, chapbooks, and zine submissions—so especially if you’ve got something on the shorter side, these guys just might be what you’re looking for. They publish 6-10 novels per year and are currently accepting unagented submissions. They’re a little old school, so they want you to shoot them the first 10-20 pages of your manuscript via snail mail. Other than that, their submission guidelines are pretty straightforward. Luna Press was founded by a woman in 2015, and a cool thing about this publisher is that some of their books are affiliated with charities, so if your book ends up here part of Luna’s share of the profit is giving back to the community. They have five different projects including a line of graphic novels and an academic branch for writing about sci-fi/fantasy fiction in addition to Luna’s own collection of sci-fi and dark fantasy titles. Full submission information can be sound on their submissions page, but they make a point of saying that they do read and reply to every submission, usually within the month. H.P. Lovecraft fans, this one’s for you! Arkham House published its first book in 1939 after Lovecraft’s death. That first book was Lovecraft’s own never-published The Outsider and Others, to keep Lovecraft’s work in print. Over 200 titles later, it’s still a big name in the realm of sci-fi’s small presses. The only time you’ll hear from them is if they like your submission, but don’t let that deter you from trying. Check out their submission guidelines, send your manuscript to their P.O. Box, and cross your fingers. Chaosium doesn’t just publish books: They’re basically a full-on geek super-publisher. 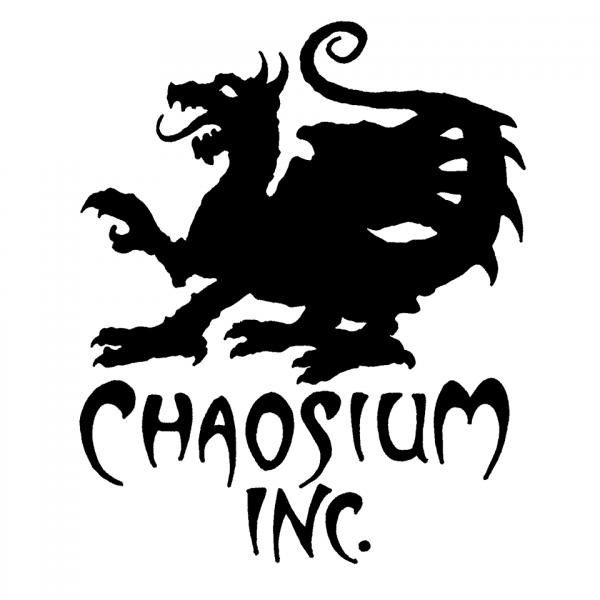 Founded by a game designer, Chaosium releases RP and board games in addition to fiction designed to look as pulpy as possible (in the good way). They take fiction submissions for novels and single-author collections sent by email with a “back cover copy” description of 75-100 words. Check their submissions page for all the info. The best part is that if you don’t hear back within 60 days, they won’t be annoyed if you send a follow-up email. If you thought Arkham House was old, think again. The UK publisher Gollancz has been around since 1927, with a program dedicated solely to publishing science fiction since 1961. They publish everything from dark to romantic speculative fiction with a wide range of cover designs. Their artful Instagram account has a bunch of pictures of their best new book covers. Even if you don’t want to submit, check out their community page to get advance copies of their forthcoming books to review for free merch! If you do want to submit, keep an eye on their news page for information regarding open submission periods. 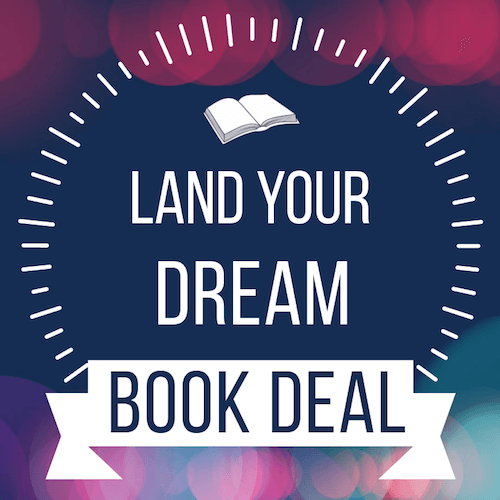 Land the book deal you’ve always wanted by getting feedback from an editor. Like Apex, you might know Fireside because of its popular mag. They publish flash fiction, short stories, essays, and yes, novels. They take work “regardless of genre” but do have a particular proclivity for speculative fiction. 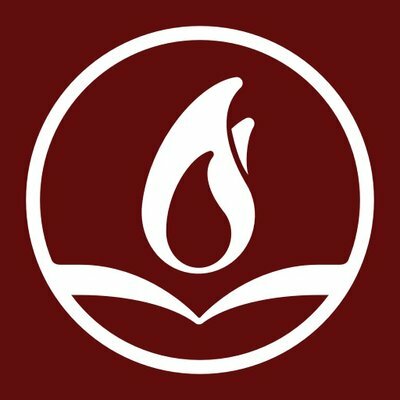 Fireside has super short (like, less-than-one-week short) submission periods, so check their submissions page frequently for updates. 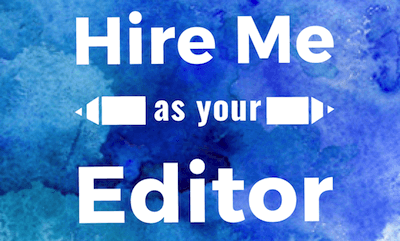 There you’ll find strict guidelines for submitting magazine features and manuscripts, so you can have your work in a nice bundle to send as soon as they post a call. Rebellion Publishing has three imprints—Solaris, Abaddon, and Ravenstone. 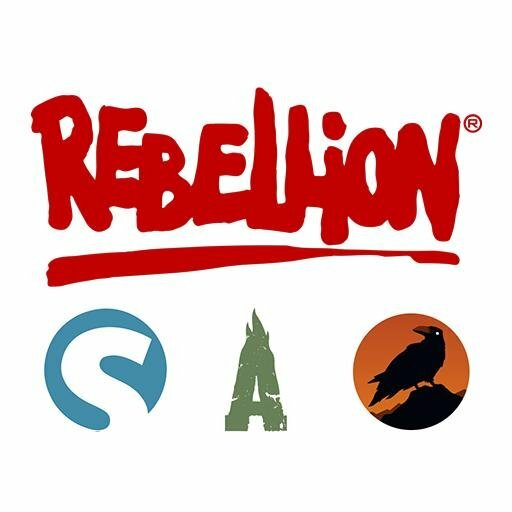 Another UK publisher, Rebellion started as a games development company before expanding to include publishing sci-fi and fantasy novels. 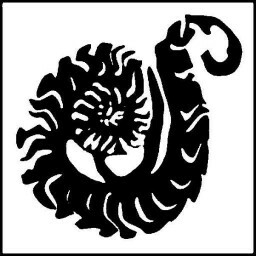 Their imprint Abaddon focuses on authors that are masters of worldbuilding, so if you have a unique universe, keep them in mind. They’ve published thirty books in just three years, including some steampunk fiction in addition to sci-fi. Abaddon has frequent open calls for submissions, which you can keep track of via their #opensubs tag. Severed Press published mainly horror fiction, but their selection of sci-fi lit is quite large. As a matter of fact, their entire selection is quite large. They’ve published over 600 books since 2008. Severed Press loves creature features and military sci-fi, making it the perfect place for anyone with a book where both genres collide. Check their submission guidelines for the full scoop on what they like and how to submit. Blind Eye Books publishes sci-fi and fantasy lit with LGBT protagonists. Currently, most of their work focuses on gay men, but stories centered around women are always encouraged. In fact, if they’re lacking in lesbian representation, women might be exactly what Blind Eye Books is looking for. Their submissions page gives instructions for electronic and paper submissions, whichever you prefer. There’s also a list of what not to include in a submission to Blind Eye Books, so you know what is going to make the editor turn you down immediately. California Coldblood is a one-man, one-woman crew specializing in sci-fi, fantasy, and speculative fiction from new and upcoming writers. They’re looking for general reader fiction in addition to YA and NA. 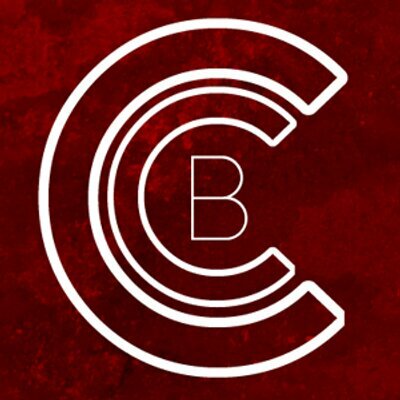 Although definitely one of the smaller presses on this list of small presses, California Coldblood works have been adapted to audio dramas and featured in magazines like The Hollywood Reporter. Per their submission guidelines, they don’t take manuscripts from authors, but literary agents are free to send query letters straight to the editor. Future House publishes sci-fi, fantasy, and mystery novels for all ages of readers, middle grade through adult. 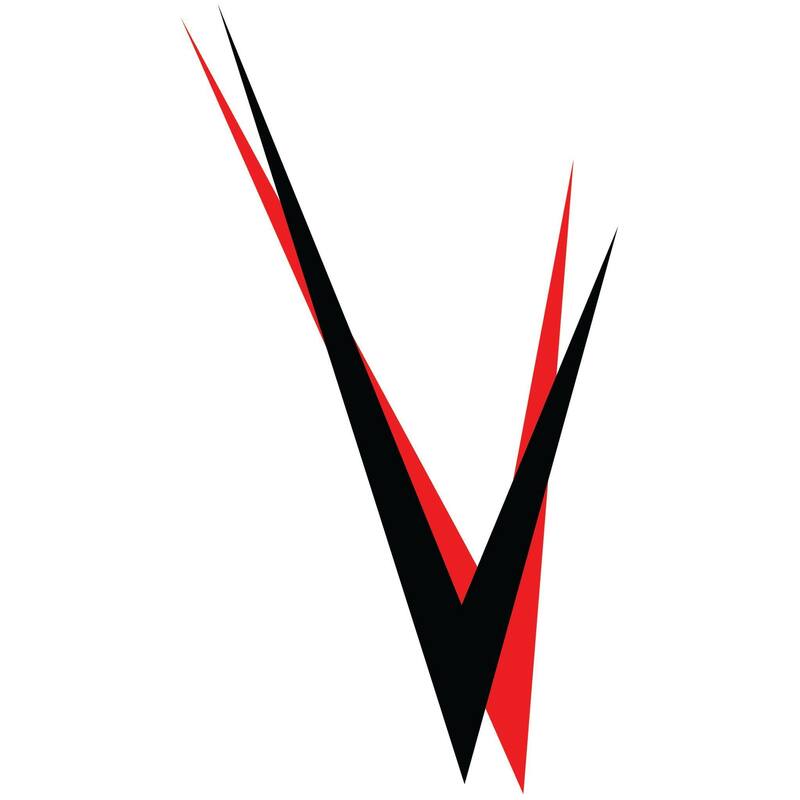 They’ve represented over 20 authors and 40 titles since 2014, including various series. If you want to prep for sending in your own book, get a free anthology of short stories from some of Future House’s bestselling authors! Then, read through their submission guidelines and look for them at your local writers’ conference to offer your own manuscript. 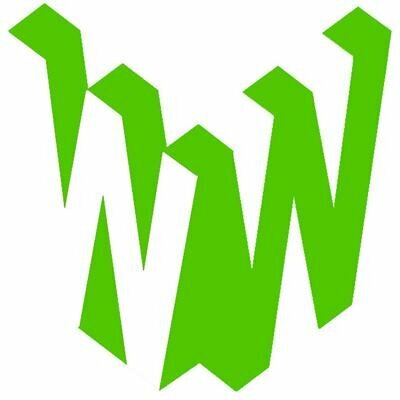 World Weaver is one of the most interactive small publishers in fantasy, paranormal, and science fiction today. With frequent author readings and con appearances, World Weaver wants to get to know you as much as you want to get to know them. Their ed board is made up entirely of women, proving that we’ve come a long way from the need for a Women Destroy Science Fiction! anthology because the world of speculative fiction was so void of females. World Weaver is looking for standalone books or trilogies, but if it’s a series of books, they ask that you only send the first. They have a detailed submissions page and FAQ, so it’s easy to know what to do if you’re submitting. TCK Publishing takes all genres of fiction, including fantasy, sci-fi, thriller, adventure, and mystery. They publish in print, eBook, and audio formats and distribute internationally. Talos, an imprint of Skyhorse Publishing, published its first book in 2014. Since then, it’s become an extensive press, representing almost 40 different authors. Their submission guidelines are a little unique: Before you send in the whole thing, Talos wants the standard: a query letter, synopsis, first couple chapters, and author bio. However, be prepared to also send a market analysis, including your own research on competitive titles. If this intimidates you, be encouraged by the possibility of a reply in 4-6 weeks. Eraserhead Press publishes novels of up to 100,000 words of weird, awesome Bizarro fiction. Fo an example, take one of their most recent forthcomings, God’s Mean Older Brother by G. Arthur Brown. In this story, God is a single dad forced to move back home with his parents and tormenting older brother. When his brother creates a time machine that will cause an apocalyptic future, God devises a plan to stop him. 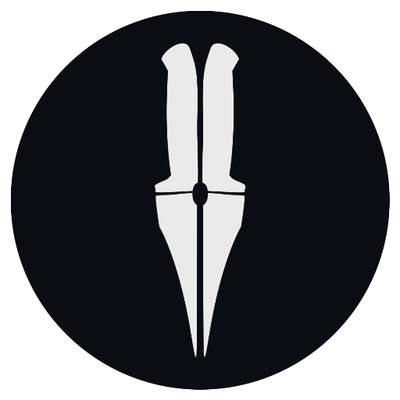 Eraserhead Press has long open submission periods (the next one lasts from April 1 to June 30), so you have plenty of time to polish and perfect your own God’s Mean Older Brother using their guidelines. 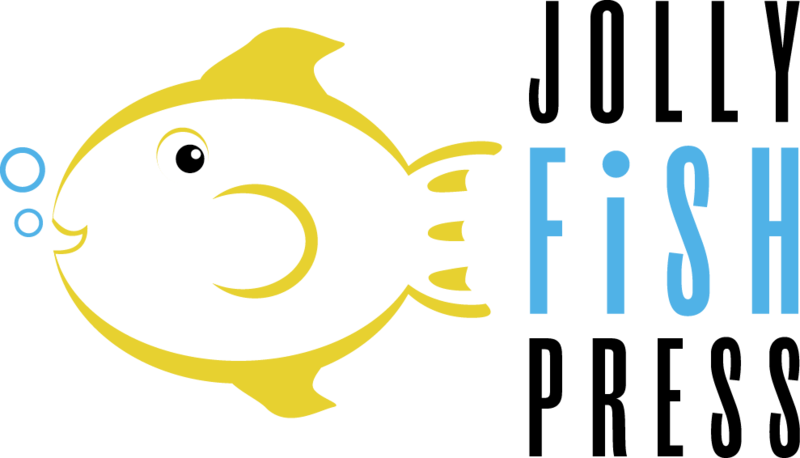 Jolly Fish, which opened its doors on 11/11/11, is a YA and middle grade fiction publisher of many genres, predominately science fiction, fantasy, paranormal/supernatural, and fairytale. Some of their books can be found in school libraries, and all can be found in major distributers like Amazon and Barnes & Noble. Read through their submission guidelines carefully to make sure you’re sending everything. They also want a list of comparative books from the last 5 years and how you think yours will stand out. Grimbold Books publishes only a few books per year, but they’re dedicated to finding the best of the best. They pride themselves on having good personal relationships with their authors. So if you like an elite crew handling your work, definitely check out these guys. They don’t publish super long stuff, so make sure you have a novelette or novella. Also, they want submissions titled very particularly, so double check that your submission matches their guidelines before you send it in. Eibonvale Press is run by David Rix, a man who loves modern horror, magical realism, and anything surreal. 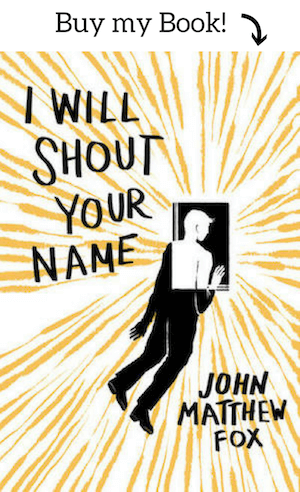 His mission is to publish beautiful and carefully-designed books he would like to have on his own shelf. Especially for how small of a publisher it is, Eibonvale’s book covers are intricate and intriguing. You can find more info about who they represents on their blog, or scroll through their available books. If you’re okay (or want!) to hang with the smallest of the small presses, check out Eibonvale’s submissions page and download the guidelines. Enclave is a Christian sci-fi and fantasy publisher. They love redemption stories, mysterious creatures, and worlds built by writers. Naturally, spiritual warfare is a large chunk of what they publish. Enclave has a handy acquisitions form you can fill out, so you don’t have to go through the grueling process of double-checking you’re sending in everything they ask for. With the coolest and most assorted cover designs of any publisher on this list, Montag is definitely one to keep your eye on. Their covers encompass designs from sleek geometric graphics to sketches of slain animals to anime-inspired doodles. 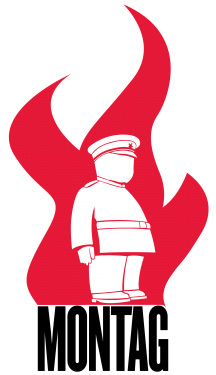 Their slogan is “Books Worth Burning,” so it’s a safe bet to assume some pretty cutting-edge speculative fiction lies between the pages of any Montag Press book. Check Montag’s submission guidelines for general submission info, or scroll through their calls page to submit to their short story anthologies. Cedar Grove publishes children’s and YA books in sci-fi, fantasy, and mystery genres, with the occasional graphic novel. They like books with characters from diverse cultures and walks of life. If you have a picture book about a talking frog, send it here. They accept submissions twice a year in 45-day periods. Full information can be found on their submissions page along with query requirements. 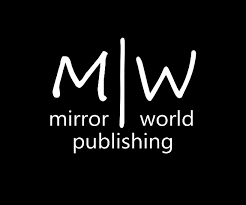 Mirror World publishes what they call “escapism for all ages.” They love books with scientific or magical elements (double points if it includes a romantic arc or adventure!). Their submissions page has a nice list of dos and don’ts for their particular taste along with some handy YouTube videos they made about how to perfect your submission (to anywhere). Since 2016, Parvus has sold over 20,000 copies of their titles, releasing 5-or-so books a year. They used to be a digital-first publisher, but now they have nation-wide distribution through Taylor Publisher Services. In short, Parvus’s mission is to publish fantasy and sci-fi books people will become obsessed with. You can read their full wishes for submissions on their submissions page. Before anything else, Tachyon is self-aware. A “tachyon” (like from Star Trek) is a hypothetical subatomic particle which can reverse time, traveling at beyond the speed of light. Tachyon Publications calls this a metaphor for the publishing industry, as they miss their deadlines, then go back and re-make them. In 2017, one of their books, The Overneath by Peter S. Beagle, was a finalist for the Locus Award. They publish print books and eBooks. You can find more info on their submissions page, but right now Tachyon isn’t taking submissions directly from authors. Literary agents are free to inquire. 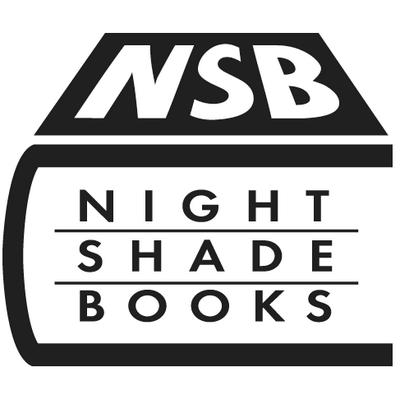 Having released over 250 books, Night Shade, which has been around for over two decades, takes its publications pretty seriously. (That’s an average of 22 books per year!) They make it a priority to support new voices in genre and speculative fiction, as both a novel publisher and short story collector for their original short story series Eclipse. They don’t take unagented submissions, but agents can send in work via their submission manager. PS prides themselves on taking both newbies and established writers. This UK-based publisher has been around since 1999 and published over 400 titles since. They like selling signed, hardcover editions of their books, and many come in slipcases. They publish novels, novella, story collections, and even poetry books, all based in speculative fiction. The first bit of advice in their submission guidelines is to always send a cover letter introducing your work before attaching your manuscript. On that page you can find more helpful information for sending your book elsewhere, so it’s worth look even if you don’t feel like PS is right for you. Ink Smith publishes fiction, nonfiction, and children’s books in all speculative and thriller genres. They publish about 12-15 books a year, with an average acceptance rate of 5%. If those odds sound bad, don’t worry—yes or no, you’ll get a response within eight weeks. Ink Smith has the longest submission period, ranging from January through the end of July. They want the whole shebang immediately, so you have a seven-month period to polish all 30,000+ words. Find all submission guidelines on their website. Happy submitting! 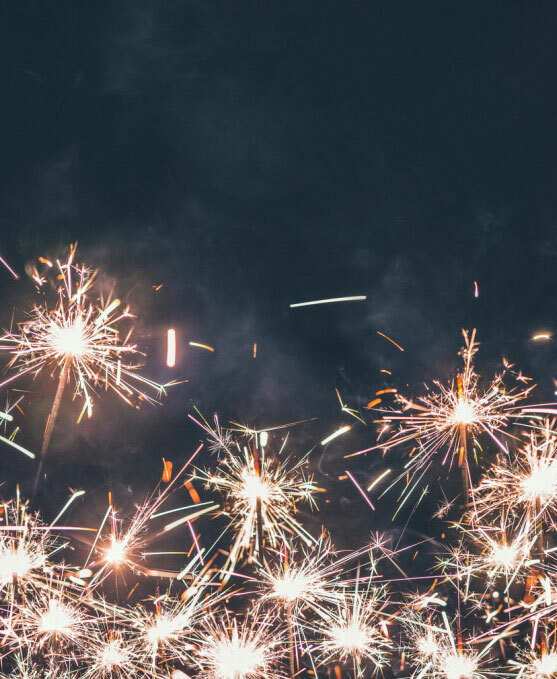 Happy New Year – I also wanted to thank you for putting together such a useful resource. All the best from Down Under. Cheers. No point in sending anything to TCK. They just want to milk money from authors. And they hold your script hostage for several months. how do they milk money from authors? I am interested to know before I submit to them. I don’t believe these are self-publishing firms asking for money. They should all be traditional publishers who deliver advances.